Now Providing Next Day Manufacturing On Most Products, Call For Details!! march is child safety month! call for free cordless details! 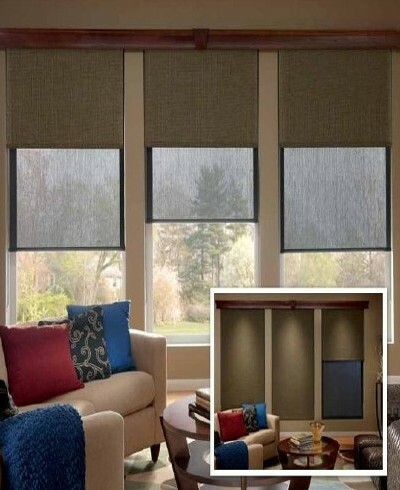 Turn your home into heaven ASAP with our selection of window treatments available in Houston, Texas area. 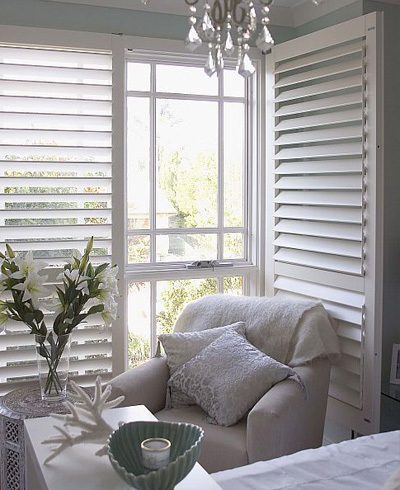 Backed by more than 17 years of experience, ASAP Blinds USA can help you find the perfect products for your needs, including blinds, shutters, and beautiful window treatments. 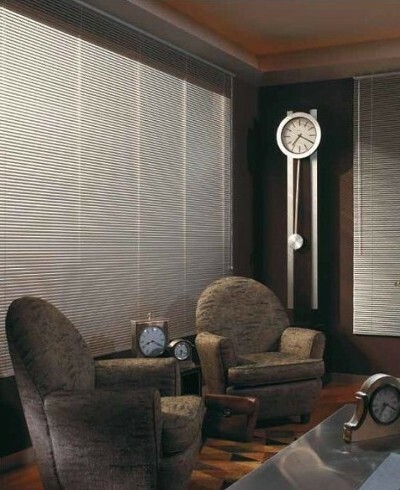 Nobody has better window treatments than we do! 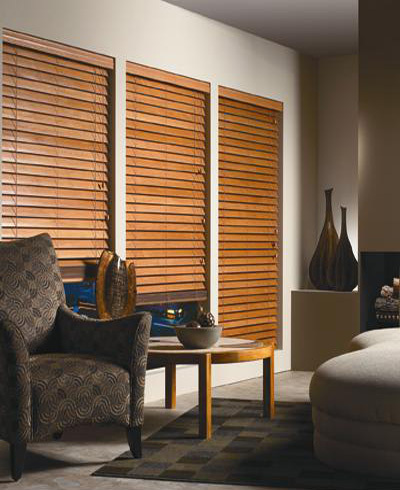 Whether you are a new homeowner looking to put the final touches on your new home or you are in the remodeling business, we have everything you need, including faux wood and motorized blinds. 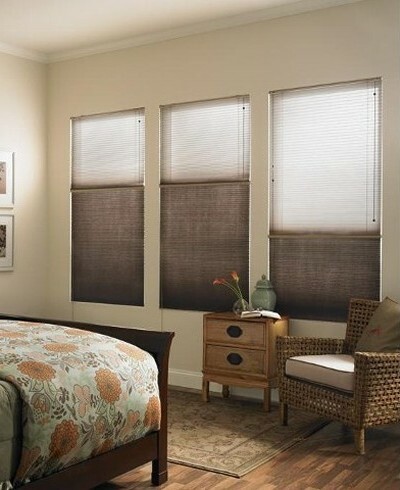 Every shade is tailored to your window size and color of your choice. 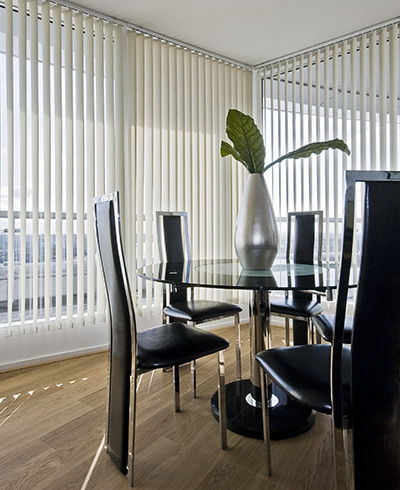 ASAP Blinds is known for fast and friendly service with the most competitive prices around. 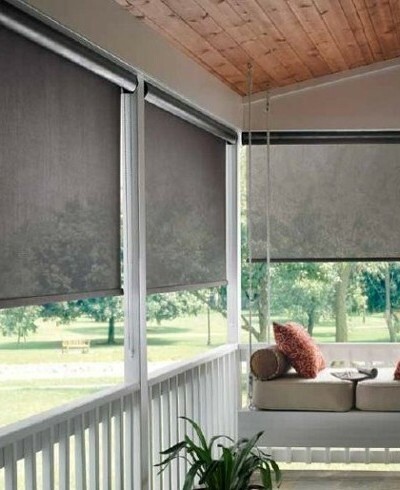 You will receive personal, in-home consulting, and we have the ability to supply products very quickly! 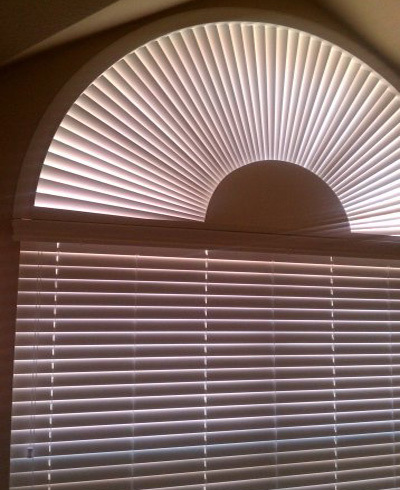 Contact ASAP Blinds USA at 281-858-1319 for all your window-covering needs!